Thursday, February 8th the place to be in Orlando, FL will be the kick off of the Indie Nation Tour and the Indie Nation Live Orlando Independent Artist Showcase. The tour will kick off at the Envy Night Lounge at 3330 S Orange Blossom Trl. Kissimmee, FL. The event will kick off with an industry mixer at 9 pm, performances at 10 pm, and an after-party at 12 am. One of Florida's up and coming acts Prince Peezy & La La Chanel is scheduled to perform at the event. Prince Peezy & La La Chanel have been described as a "hard-working group ready and willing to lead the coming age of the indie artist." 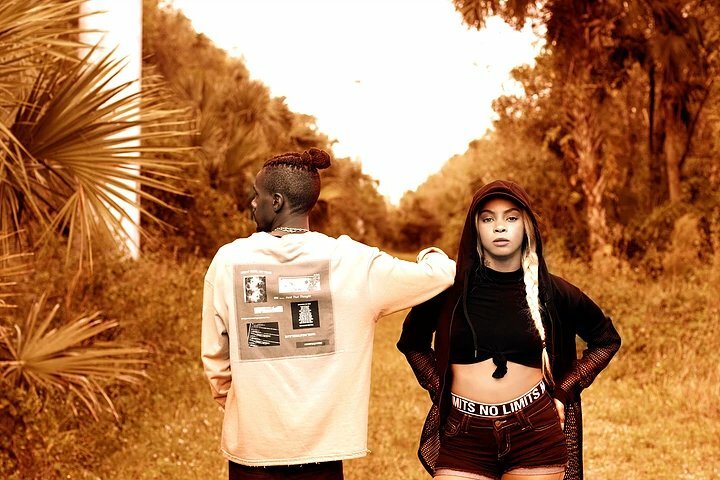 The r&b/rap duo have performed at notable events and venues such as South By South West, South Padre Island's Spring Break and traveling to Brazil with DJ Unknown to perform at “The Audio Club” for the Jaruzelski Tour. The group has opened for successful acts such as Big Sean, Waka Flocka, and Roscoe Dash. Prince Peezy & Lala Chanel are also a two-time nominee for “Best Hip-Hop Duo” at the Underground Music Awards.